Griffin Auto Inc., is West Palm Beach’s premiere vehicle customization shop. Renowned for our huge selection of wheels, great prices and outstanding customer service. With over 200 different wheels and offering three work bays, as well as their own in house balancing and alignment machines, Griffin Auto Inc., in Downtown West Palm is a convenient location for Palm Beach County car enthusiasts looking for the professional service, huge selection, great prices and unparalleled customer service that Griffin has become known for. At Griffin Auto Inc., we stock a wide selection of wheels for customers in Palm Beach County and surrounding areas. 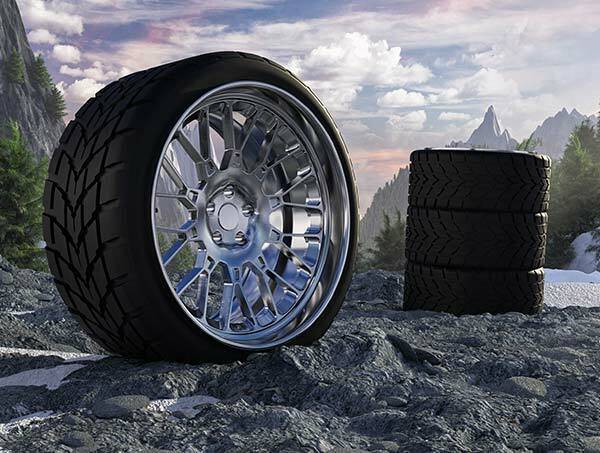 For the best wheel buying experience around, contact Griffin Auto Inc., today.